Ticks, those microscopic bugs that make people itch a ton, are on the rise with a growing population and new tick-based diseases being discovered. With their spread, public health officials are worried of an epidemic of diseases caused by ticks and are giving out warnings to their presence. While many could be considered rare to come over from another place to here, they are still very much a threat that needs to be looked at. Deer ticks spread infections such as anaplasmosis and Lyme disease, which have affected a growing number of people recently. Positive results have appeared in every state plus DC in the past three years and has been slowly spreading all over the East and Upper Midwest. The New York Times reported that a new tick species had been identified in seven states recently starting in New Jersey after an infestation last year. The tick is from Asia and can carry a virus that kills over 15% of the people it infects. The tick has since spread to Australia, New Zealand, multiple Pacific Islands, and now to North America. It has been identified as Haemaphysalis longicornis, or the Asian Longhorn tick. It should noted that none of these ticks have been found to carry human diseases and are more of a threat to cows and horses. So far, it has been spotted within the seven states, mainly in the Northeast, but the Longhorn could still cause havoc as an invading species. The feeding and reproductive cycle of the Asian Longhorn resembles other ticks. The tick can reproduce through parthenogenesis, something that can be done even in the cold winters of Japan, China, and Eastern Russia. Unfed ticks can still live for almost a year, nymphs and adult females ticks can last the longest based on temperature and humidity. From mammals and birds, it can spread quickly to other animals. Along with livestock, they also can infect wild animals such as bears, foxes, deers, and rats. 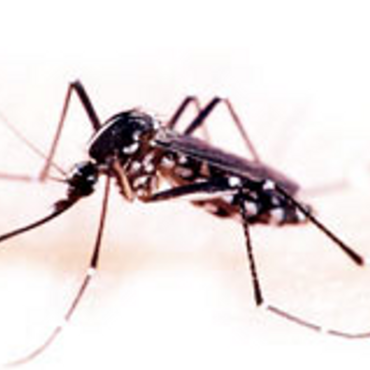 Their numbers are rising throughout the United States with the diseases they carry. 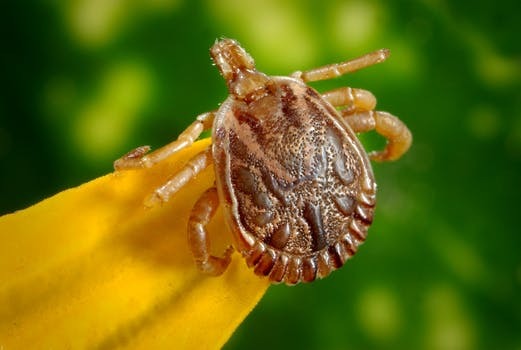 Other conditions spread by different types of ticks such as the Rocky Mountain Spotted Fever, tick paralysis, and alpha-gal syndrome have also seen increases recently. They are preventable through basic means such as DEET-based insect repellant, permethrin-based spray wash, and tick collars for pets. A pair of tweezers and a magnifying glass will also help you pick out those ticks when looking closer. Long sleeve shirts and long pants will also blocks out the ticks from sucking on, even on warm days when they come about. The Asian Longhorn tick needs to be looked upon by those nearby the visiting states of Virginia, New York, Maryland, Delaware, West Virginia, and Connecticut. It may have already entered this other states this summer and laid out its eggs. As we have seen with other foreign-based diseases, they are transferrable and quickly adaptable to a new climate, causing many problems for the rest of us. Mosquito Stop provides top-notch mosquito and tick control services to residential customers throughout New Haven and Hartford Counties.